As a parent, you know that you must inspect what you expect. Inspection provides key motivation to your teen to work hard and provides you with valuable assessment of his strengths and weaknesses as you guide his progress. Let Abeka help you make that inspection easy with these ready-made quizzes. 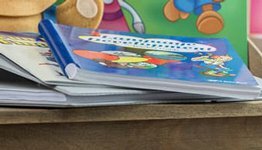 The quiz book correlates with the text Science: Matter and Energy (2012), Science: Matter and Energy Tests, and Science: Matter and Energy Teacher Edition, which includes the curriculum/lesson plans. 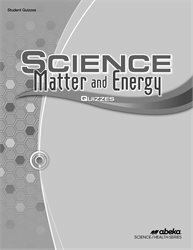 Answers and grading guidance are sold separately in Science: Matter and Energy Quiz Key. Grade 9. 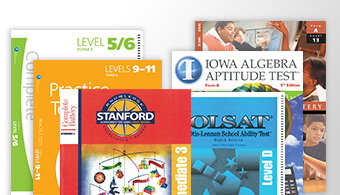 The 39 quizzes provide weekly reinforcement of concepts. 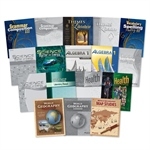 Each quiz contains 10 objective questions, taking a minimum of class time to take and to grade. 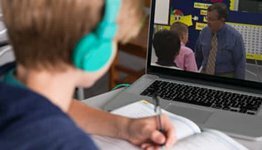 A variety of formats such as multiple choice, modified true/false, matching, completion, and math problems prepares your teen for the tests and verifies that he understands a concept, no matter how it is presented.